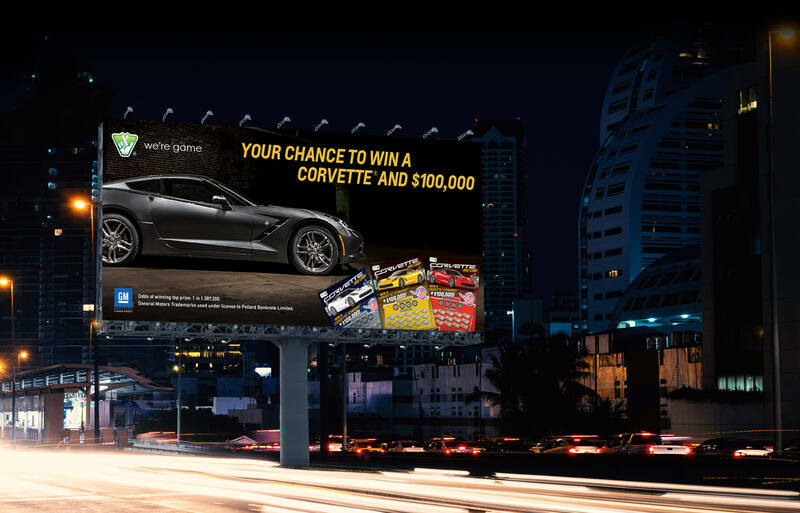 When the Virginia Lottery launched its new Corvette® and Ca$h Scratcher, BMA created a broad awareness campaign that focused on just the opposite – not having a Corvette. 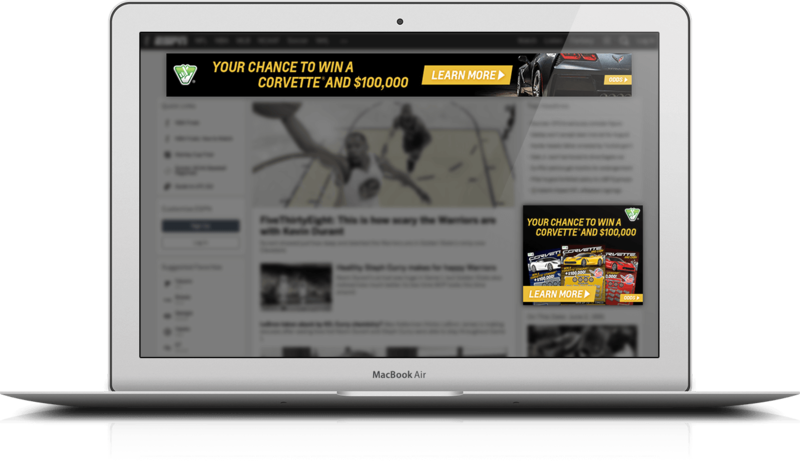 The campaign is anchored in the idea that owning a Corvette isn’t just about having a car, it’s about being part of a community of passionate, like-minded individuals. 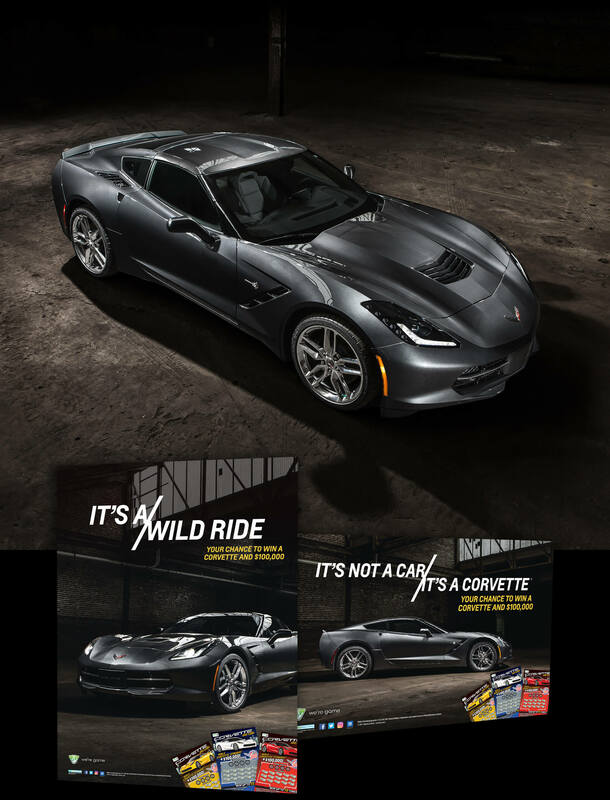 The in-store experience did the heavy lifting for showcasing the aspirational American Classic.